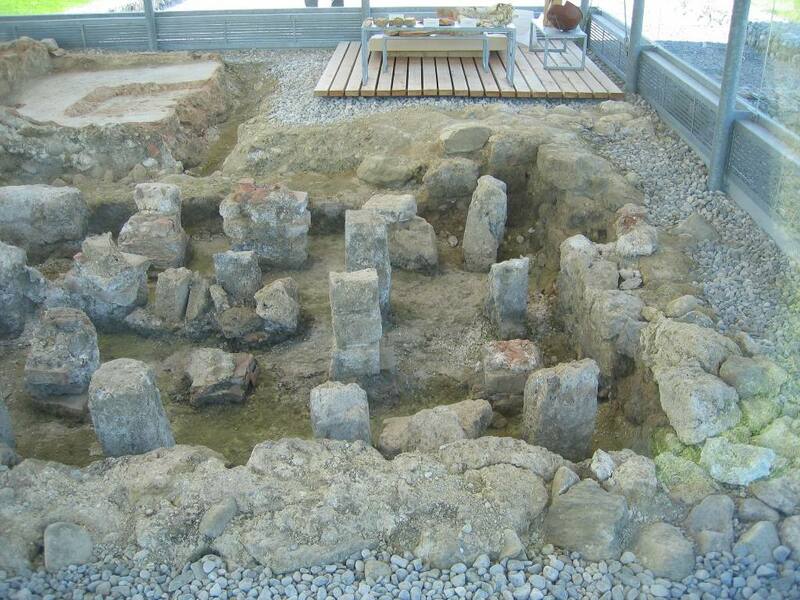 The provinces of the Roman Empire were dotted with larger or smaller farming estates, the so-called "Villa Rusticas", which contributed to support towns and settlements in the neighbourhood with food products. 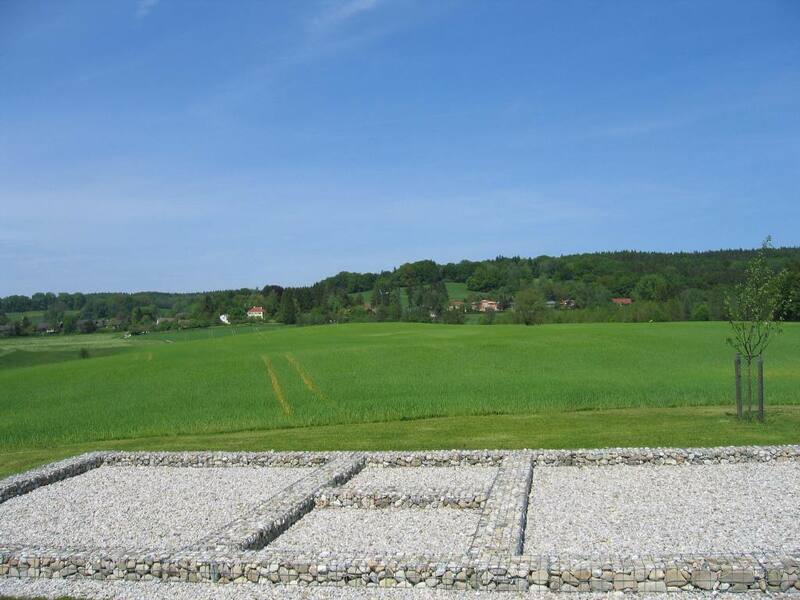 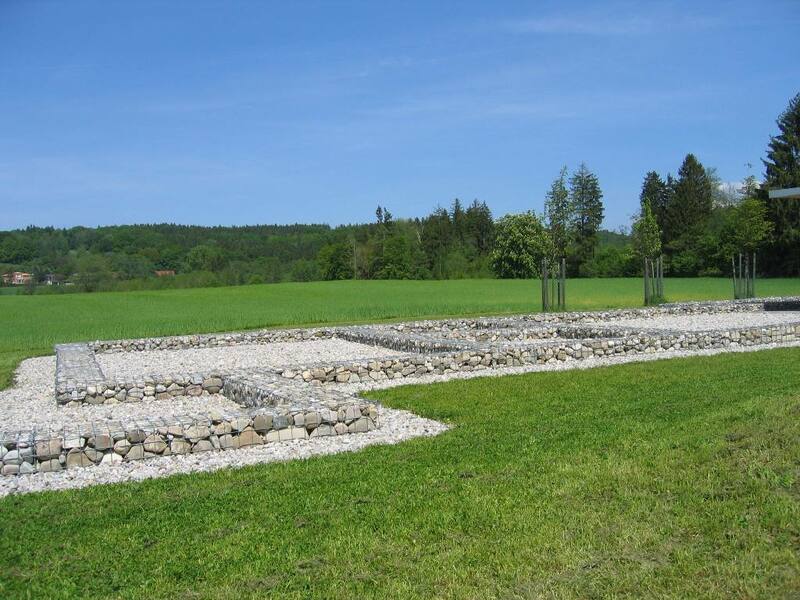 One such villa has been found at the village of Leutstetten near the town of Starnberg, which is situated southwest of Munich. 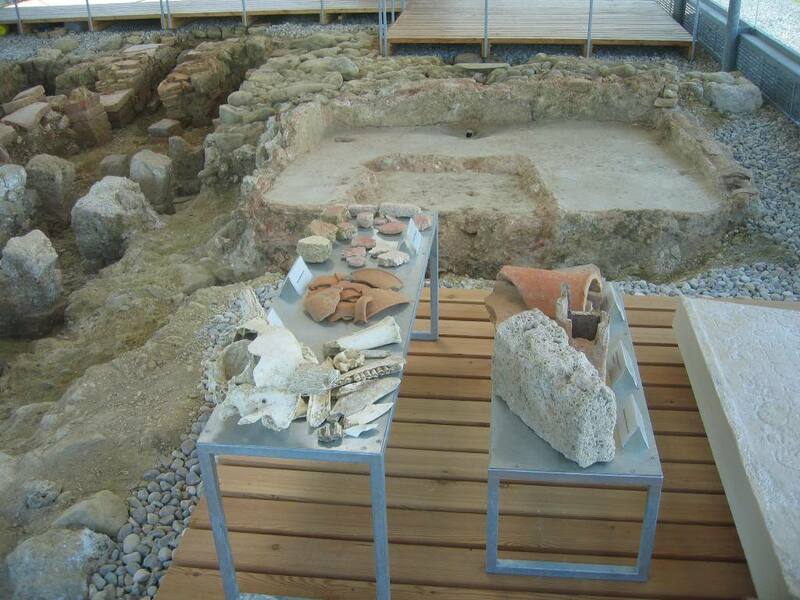 It may have been a purveyor to Bratananium (Gauting), which was located 10 km to the north of the villa. 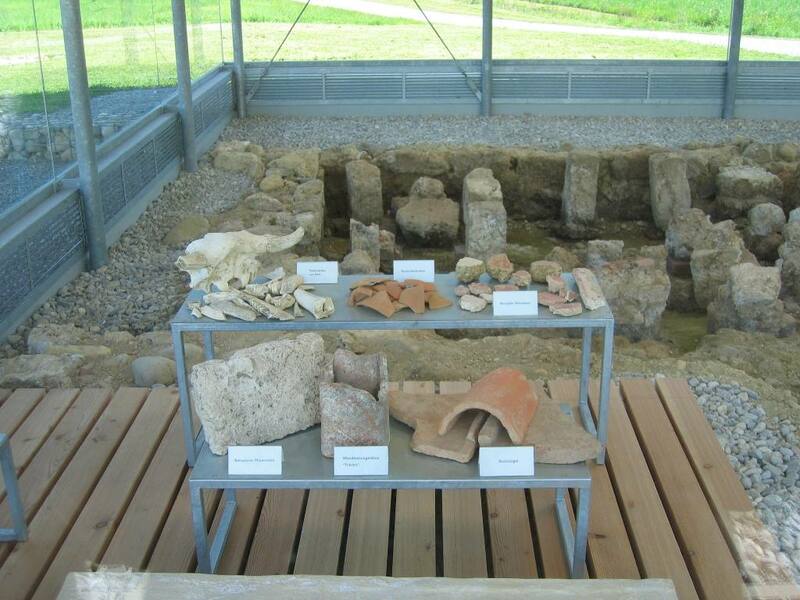 In the 1970s more and more traces of the Romans were discovered. 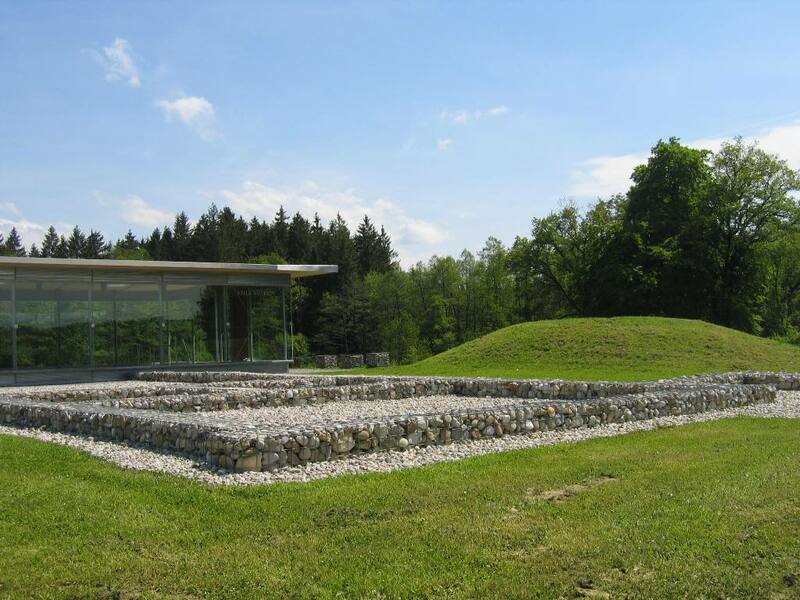 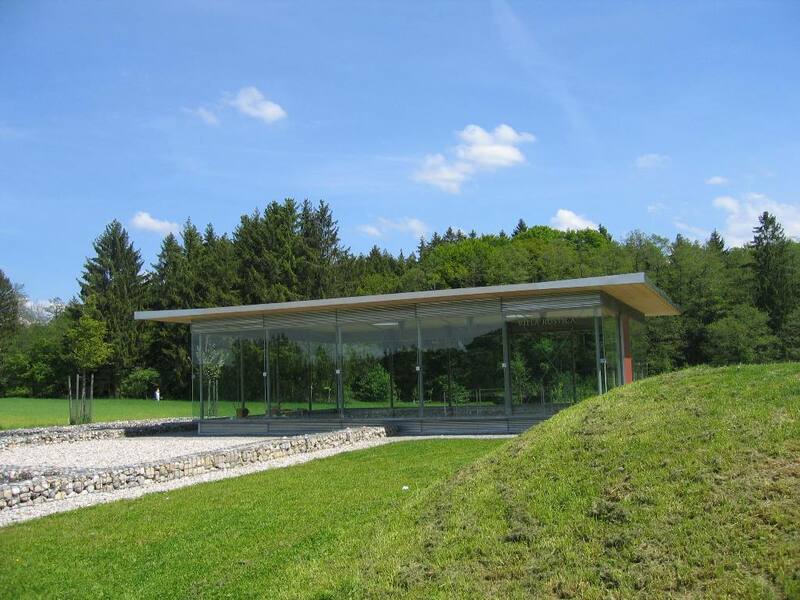 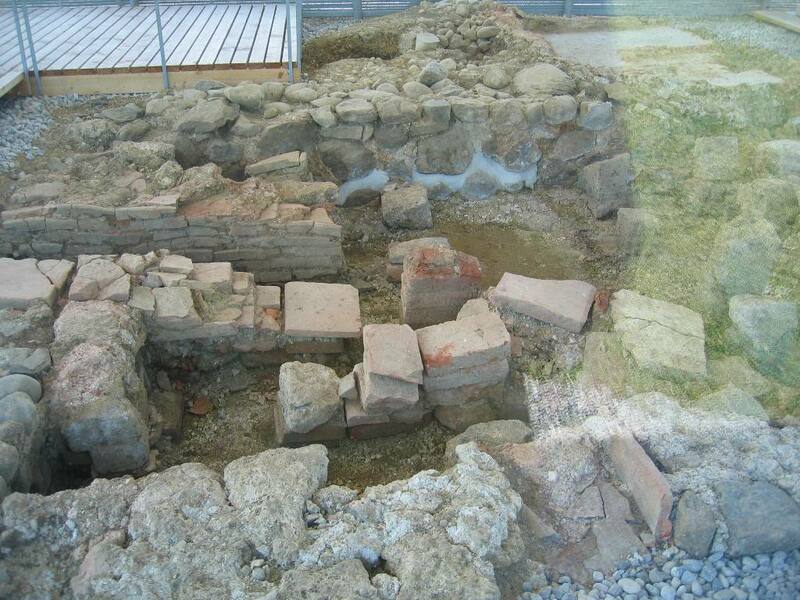 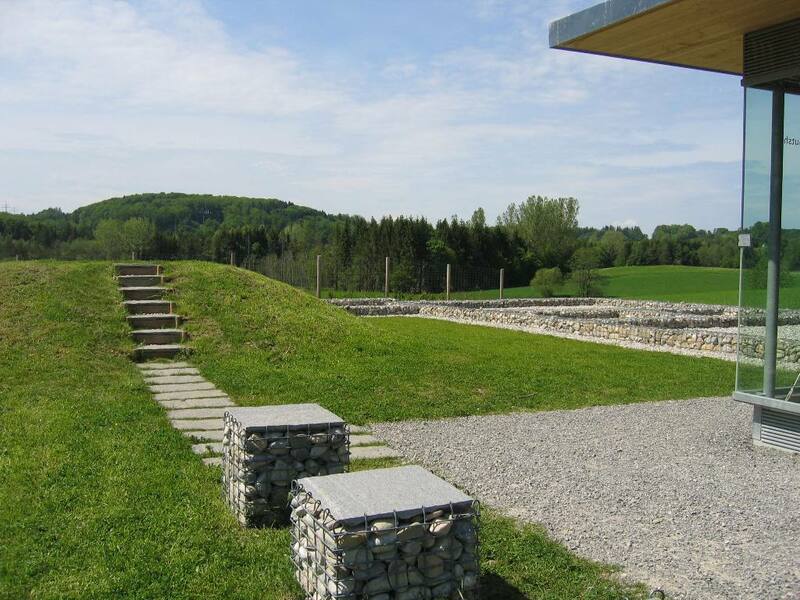 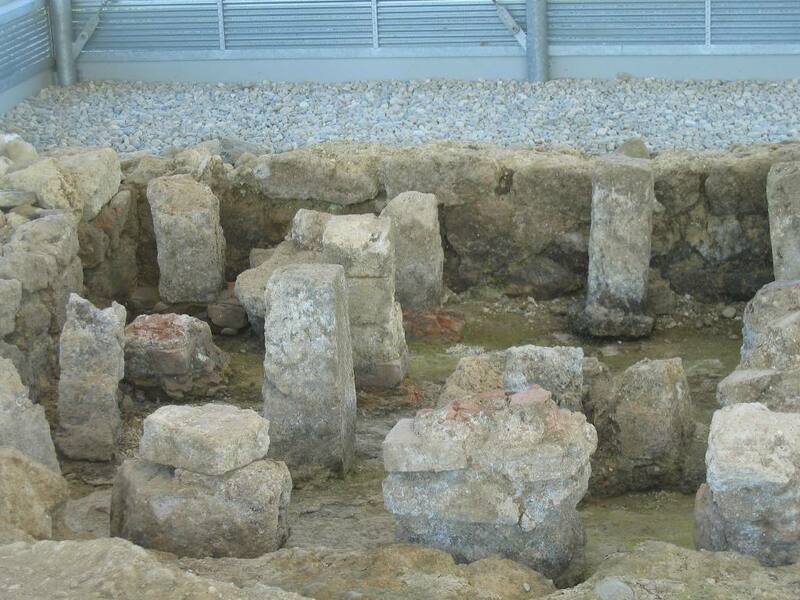 In 2001 the excavations were started and Leutstetten's Villa Rustica was located.The ground floor consisted of ten rooms, two of them were heated. 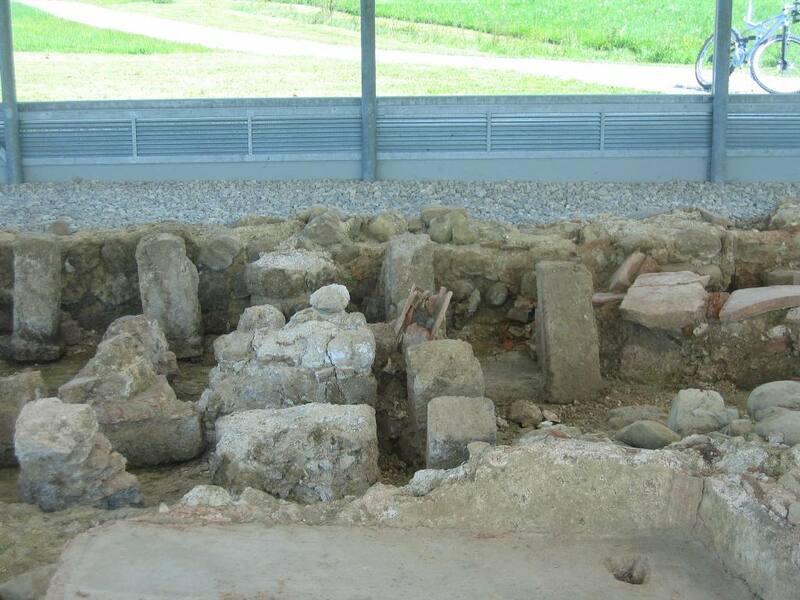 There was also a small bath. 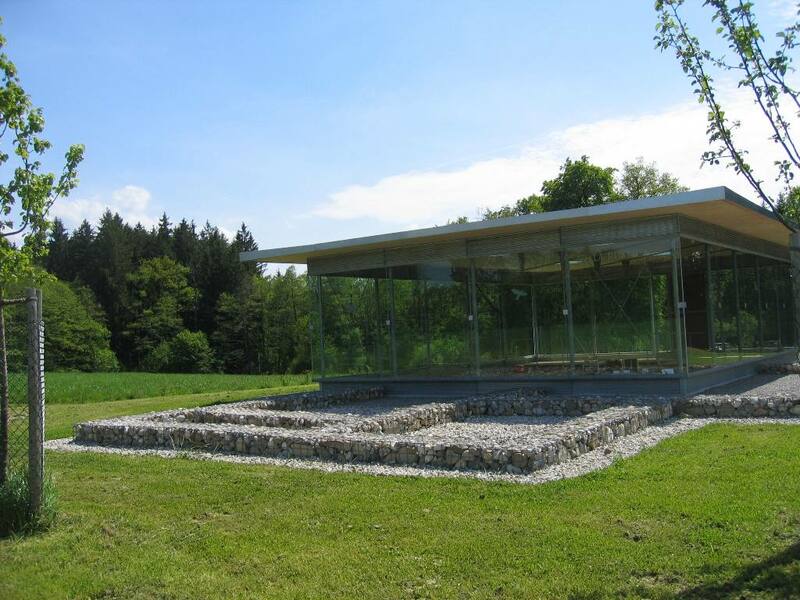 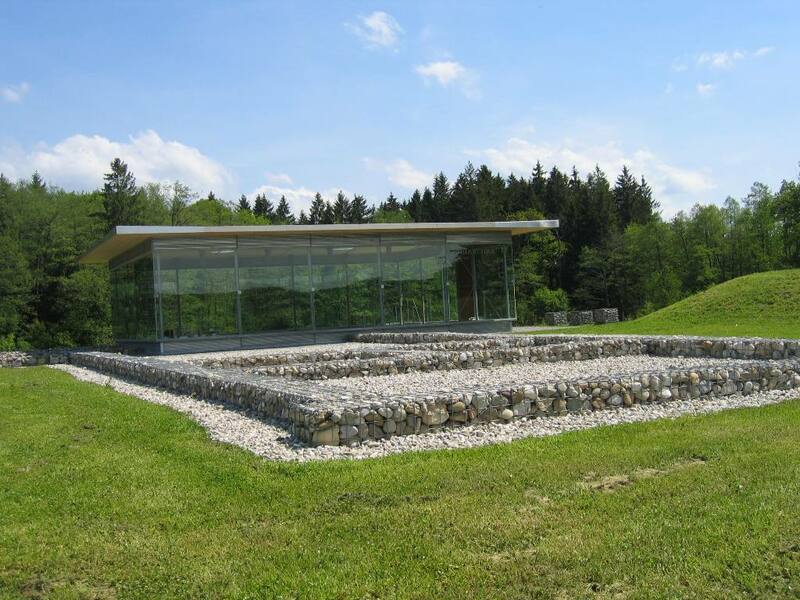 Particularly the underground heating system was well preserved and can now be admired by visitors, protected in a glass house together with replicas of artefacts. 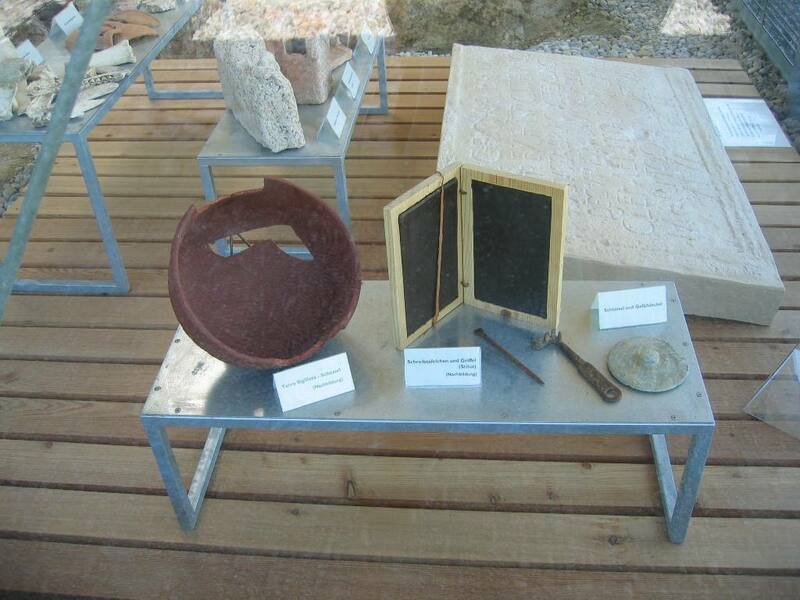 One interesting thing is that the owner of the villa is with more or less certainty known to us.His name was, if the guessings are correct, Publius Julius Pintamus, he came from Augusta Bracara in Portugal. 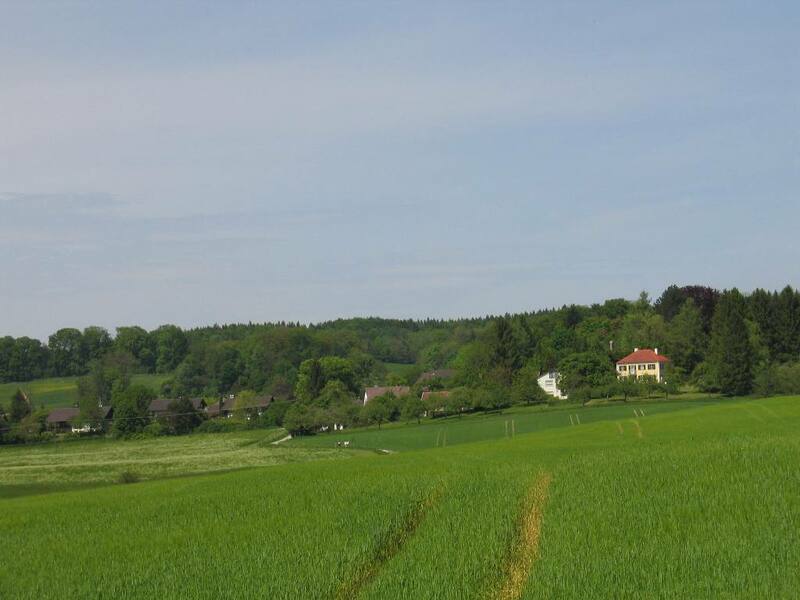 He was a Decurio, leader, of a cavalry troup; he also had a municipal post. 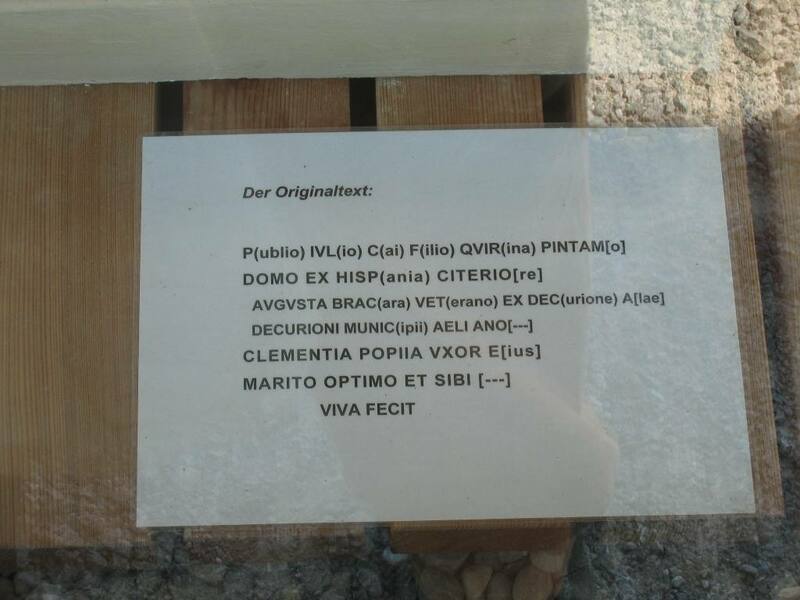 His tombstone has been found as part of the wall of the little church St Alto at Leutstetten.It was dedicated to him, "the best of husbands", by his wife Clementia Popea. 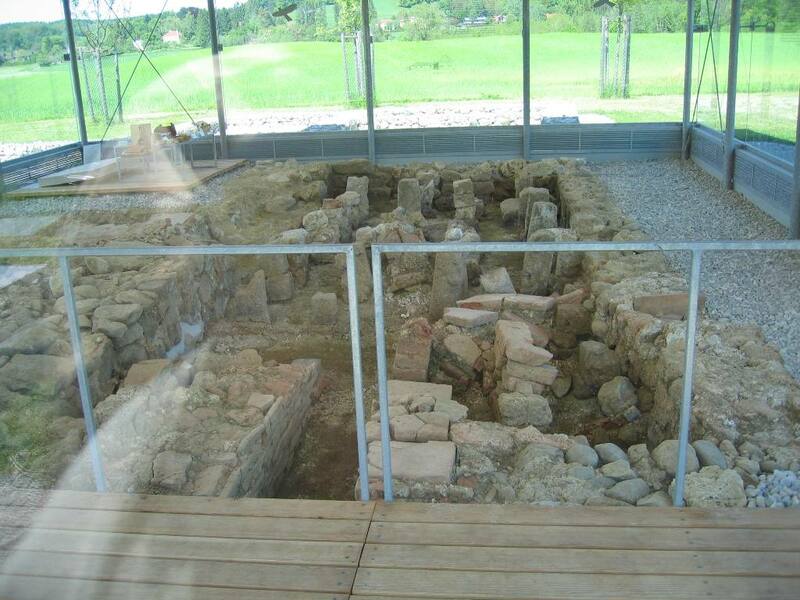 The house was probably abandoned by its inhabitants when they had to flee from the invading tribe of the Marcomanni. 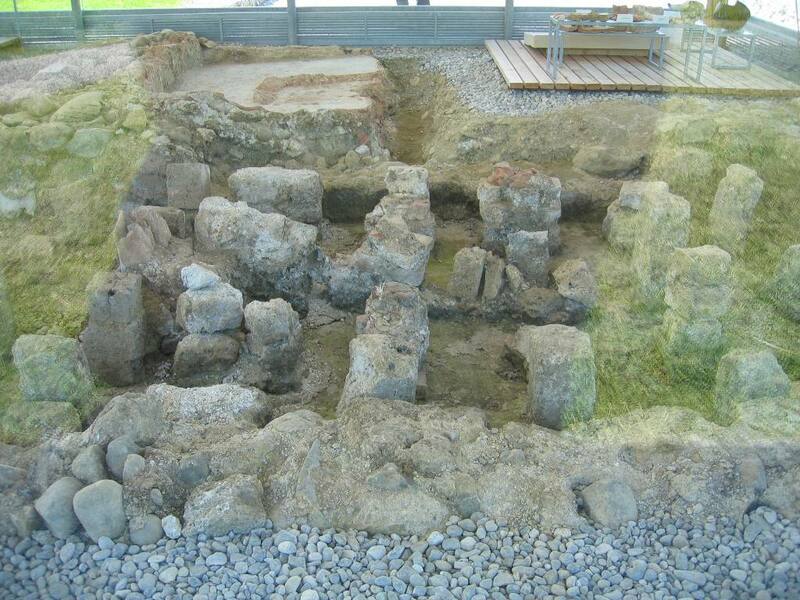 Most of what was left was taken away and possibly reused during the Middle ages.